"The musical vibrations coming out of Jamaica as firmly tilted back in the direction of roots reggae and other conscious expressions"
Nesbeth is now seen as an integral part of the Neo-Roots Reggae Revival*. Read all about it on MTV iggy. 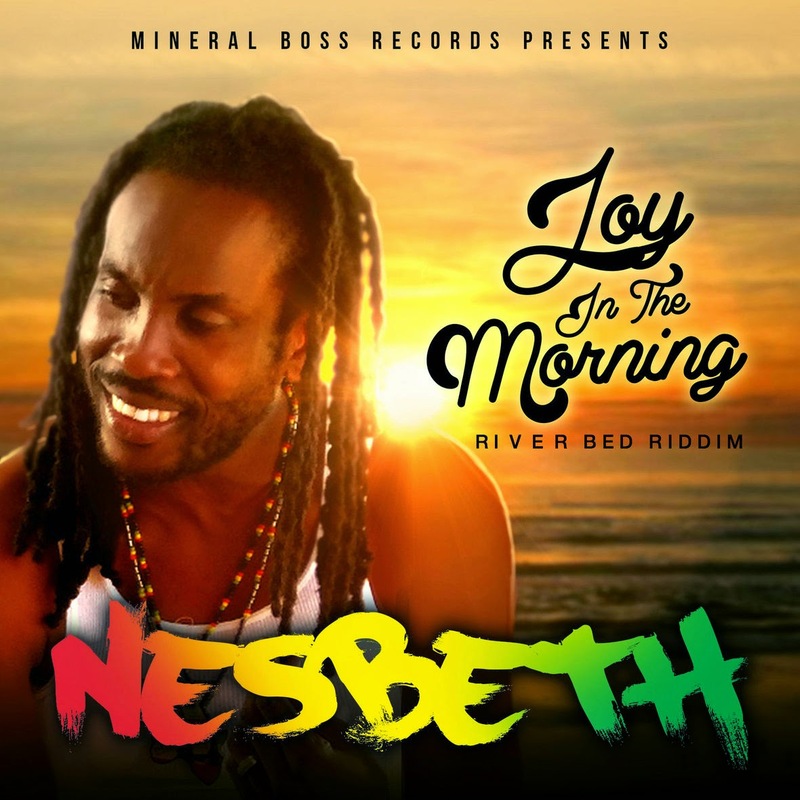 With a heads-up to fans of Nesbeth we would like to reveal that he has recently recorded a fresh new single "Joy in the Morning" which you can listen to here.